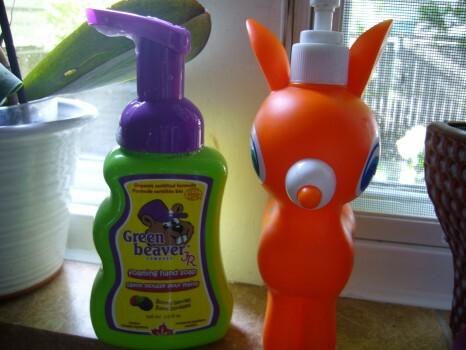 Thanks, Green Beaver, for making handwashing such good, clean, gluten-free fun! 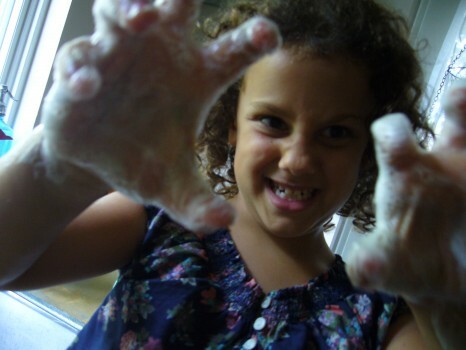 Posted in GFG exhibitor!, Lily's corner, Products we ❤. 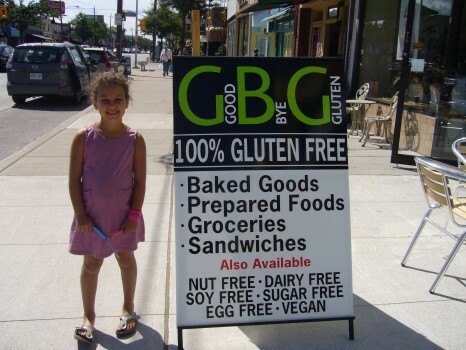 We’re stocking up on some back-to-school lunch supplies and goodies at Toronto’s one-stop 100% gluten-free mecca, Goodbye Gluten! Posted in GFG exhibitor!, Happiness is..., Lily's corner, Stores we ❤, Tummy love. How cute are the his and hers cupcake characters? opposed to an ice-cream cake). She wanted chocolate. Well, she had her cake and ate it too! Who knew that something free of gluten, eggs and dairy could taste so heavenly, so moist, so fluffy? 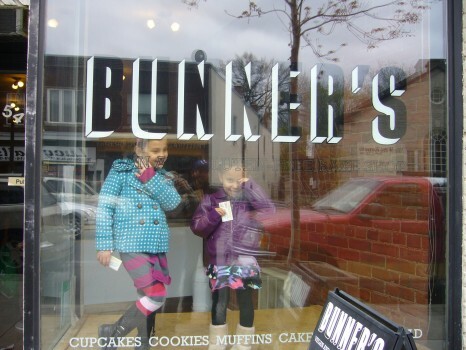 Our first time at Bunner’s, picking up Lily’s birthday cake. 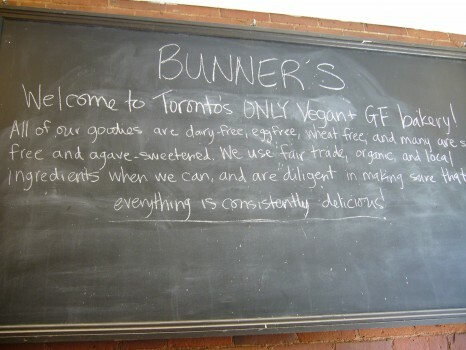 What follows is some R-rated gluten-free goodness, just warning you. 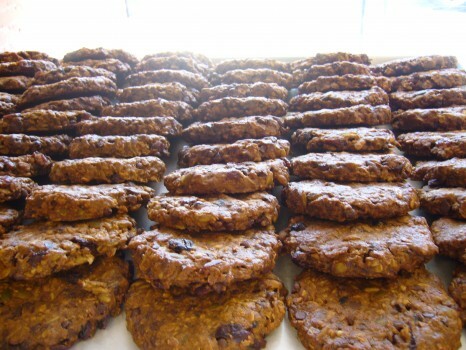 Posted in GFG exhibitor!, Happiness is..., Lily's corner, Restaurants we ❤, Tummy love. 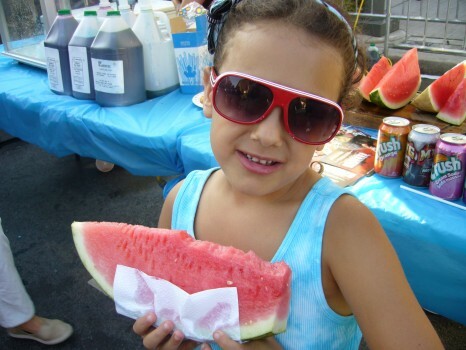 No matter how you slice it, watermelon is the ultimate summer treat. Posted in Happiness is..., Lily's corner, Tummy love. Today a mysterious box wrapped in brown paper arrived at our doorstep. It was addressed to Lily. 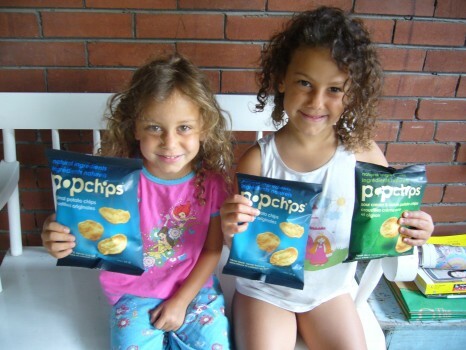 We tore it open and out popped one of our new favourite snacks…in five different flavours! process of changing over its packaging to include the GF symbol, so there’s a chance you might find bags that don’t have the symbol printed on them. Popchips says that if a bag has a “best by” date of August 2012 or later, they’re definitely gluten free. As always, be sure to check the labels and ingredients. 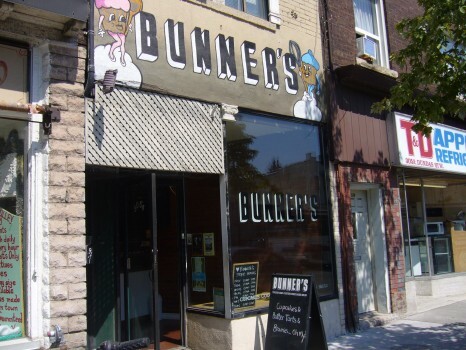 Munch on! Posted in Happiness is..., Lily's corner, Products we ❤.